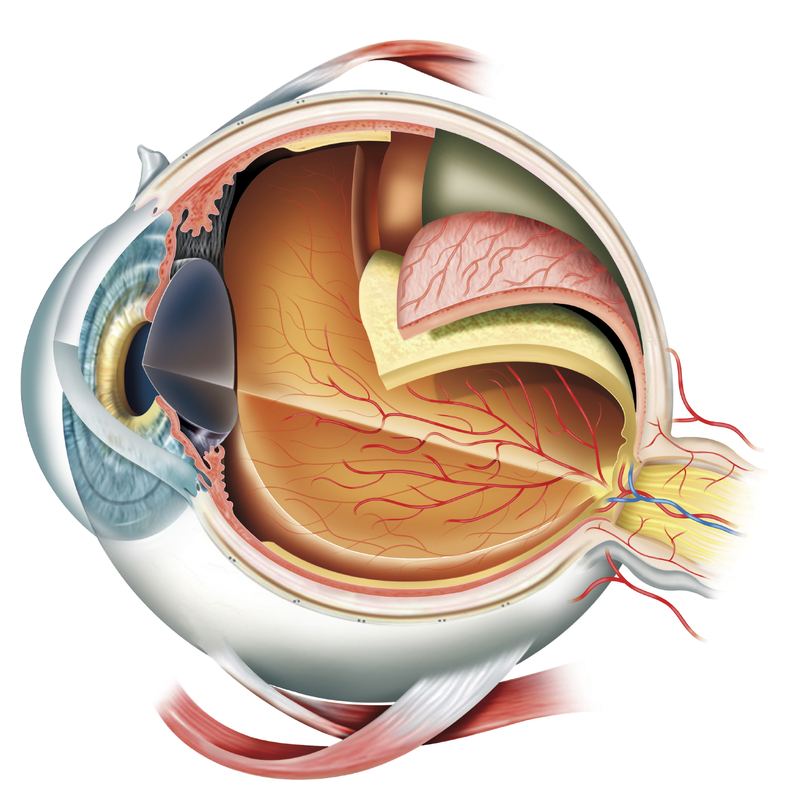 We will ask you about your vision at present and about any vision related problems in the past. 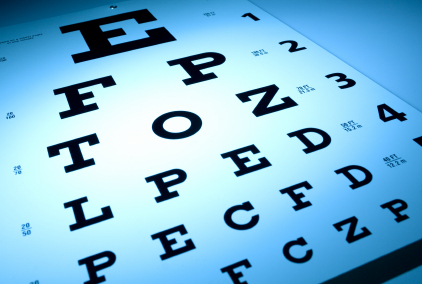 Your vision will be assessed with and without glasses in the distance and at near. If your have your current glasses, they will also be checked and you will know how much your eye power may have changed. Your eyes will be examined using a hand held device. A dilated examination using eye drops maybe done. 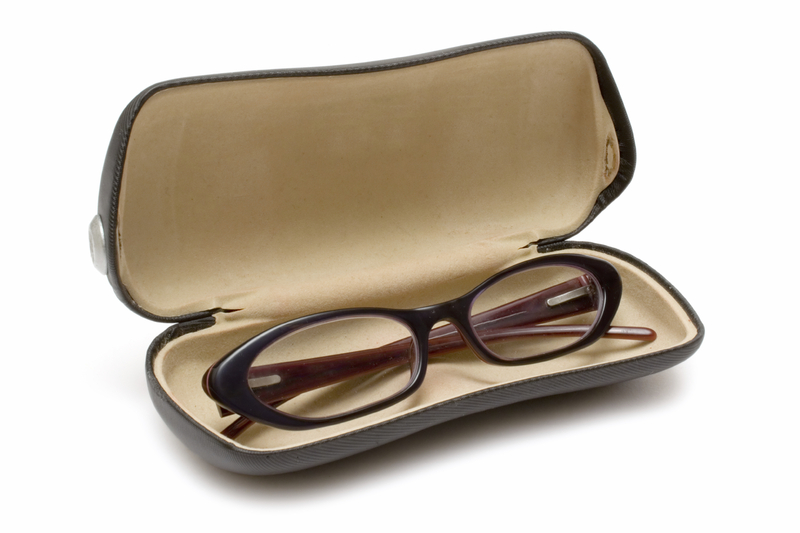 This allows your pupils to open up enough to get a really good/clear view of your retina. If drops are needed it will take about 6 hours for them to wear off. Commonly, there are no side effects. The Optometrist will take any precautions and take your consent before putting any drops in your eyes. The Optometrist will advise you about your vision and how it may have changed, you eye health and how it may have changed and recommendations on the type of glasses you will benefits from. You may also be advised on lifestyle changes, diet and medication that may benefit your eye health and vision.